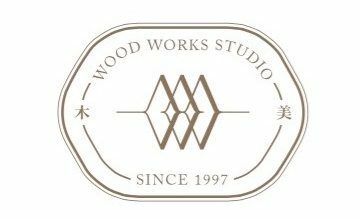 WoodWorks is back with a project update. Earlier this year we worked on a project with amazing clients. (Enjoyed the clear, concise and decisive approach. The design process was so quick and easy). We took their requirements into consideration and gave them an interesting twist in terms of layout. Here’s the work to show. We recommend to hack away the kitchen wall an replace it with a full wall of cabinets to conceal the kitchen and topped it off with an island for baking as the client is a baker (check her blog out at this link). I can totally imagine her doing a youtube video with this clean back drop with her amazing baking produce (YR pls do one soon. I can help to set up your set). We combined light wood laminates with rustic brick-like tiles to create that cozy feel. Simple toilet fitting makes it easy to maintain yet presentable. i’m loving how the study is turning out with simple shelves and Ikea furniture.